There was a lot happening in 1939. Robert Menzies sworn in as Prime Minister. War declared on Germany. But here on the Central Coast, the big news was all about Fred and Evelyn Booth. And the service station they’d purchased on Mann St just opposite Gosford Railway Station. The newly christened Booth’s Garage had been open for business just two days when Australia entered the Second World War as an associate of the United Kingdom. So it wasn’t long before vehicles, spare parts and labour were all in short supply. 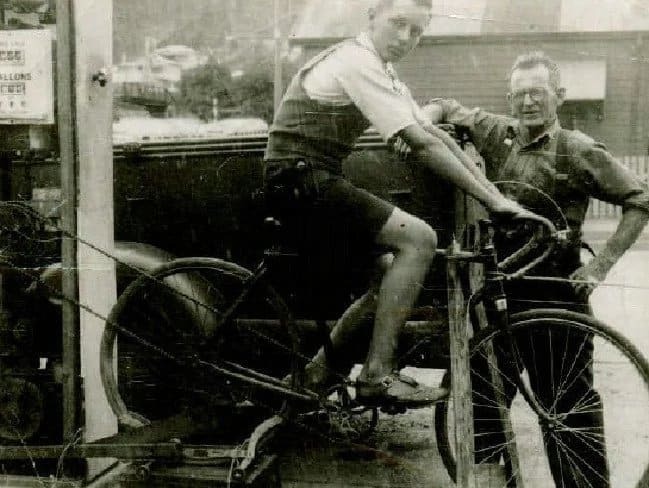 It was Fred and Evelyn’s son Kevin that served their very first customer. “I was nine,” Kevin recalls. Kevin grew up alongside the business. Watched as new services like parts sales, repairs and eventually vehicle sales transformed Booth’s from a Gosford NSW petrol retailer into one of the most trusted and longest running businesses on the Central Coast. 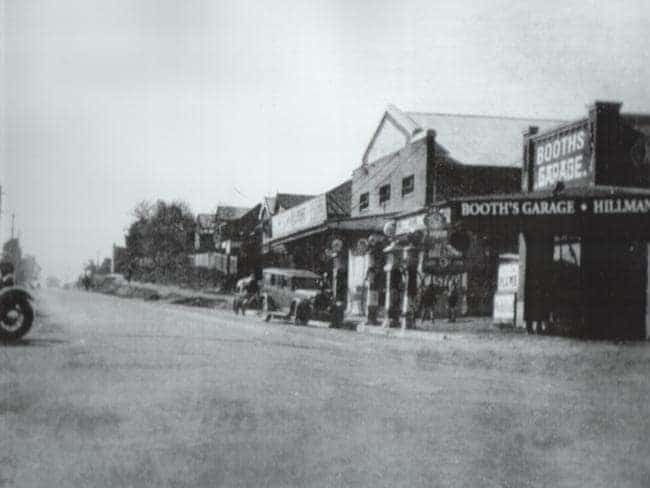 As the years ticked by, Booth’s reputation as the Gosford company famous for providing quality cars and prize service to Central Coast locals continued to spread. And when Fred Booth passed away in 1963, it was Kevin that stepped into a management role alongside his mother. 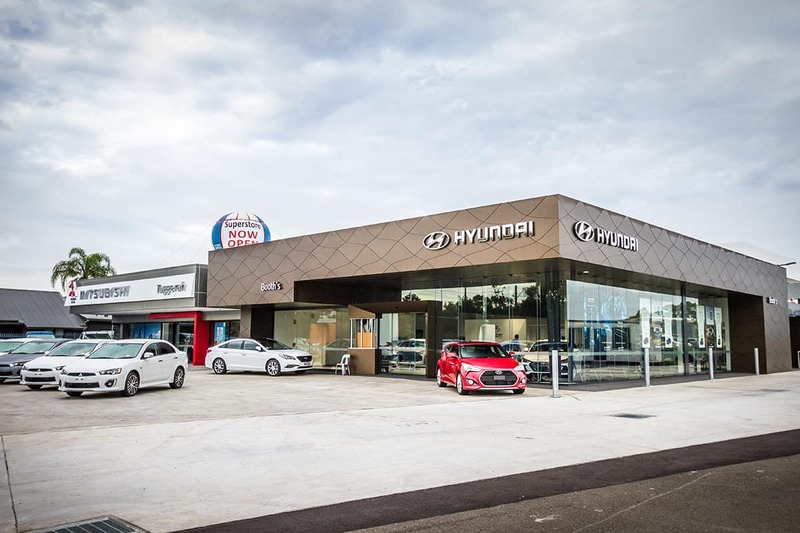 Today, Booth’s Motor Group proudly serves their Central Coast friends and neighbours from locations in North Gosford and Tuggerah – next level service from a new generation of the Booth’s family. Which means the world to Kevin. Booth’s Motor Group has been helping Central Coast motorists on and off the road for almost 80 years. When it comes to servicing or repairs, trust experts that know your vehicle inside and out. You won’t find a better price on any Hyundai or Mitsubishi model you’re after anywhere else on the Central Coast.